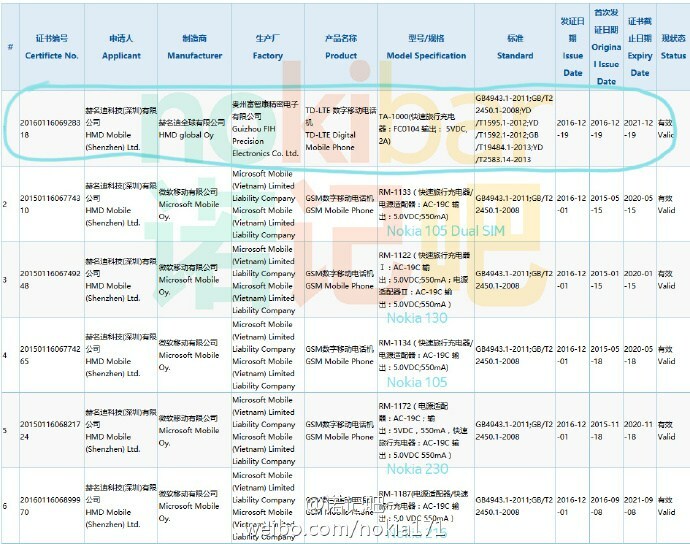 A new Nokia phone has passed China Compulsory Certification (3C). Listed as TA-1000 from HMD Global, the device comes with standard 5V/2A charging support, but that's about all the info we get here. While 3C doesn't reveal any of the handset's key specifications, it is likely not a flagship smartphone given the lack of fast charging support. 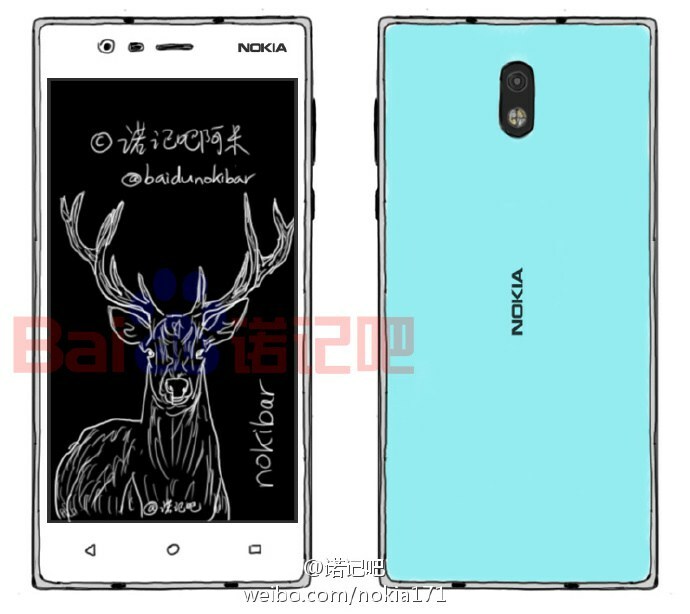 So, it's possible that we're looking at the Nokia E1 here. The device is rumored to be powered by an entry-level Snapdragon chipset and sport a 5.5-inch display. Other rumored specs include 1GB RAM and Android 7.0 Nougat.